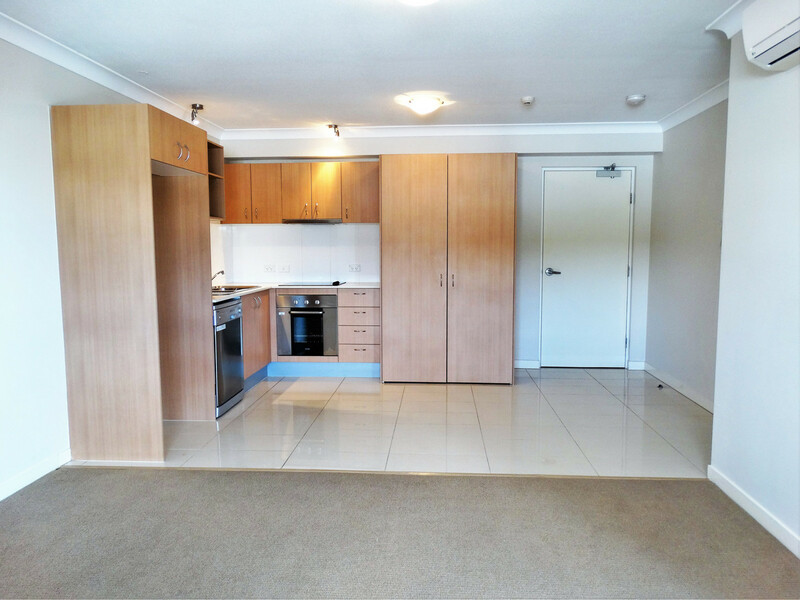 GREAT ONE BEDROOM UNIT NEAR THE WATERFRONT! 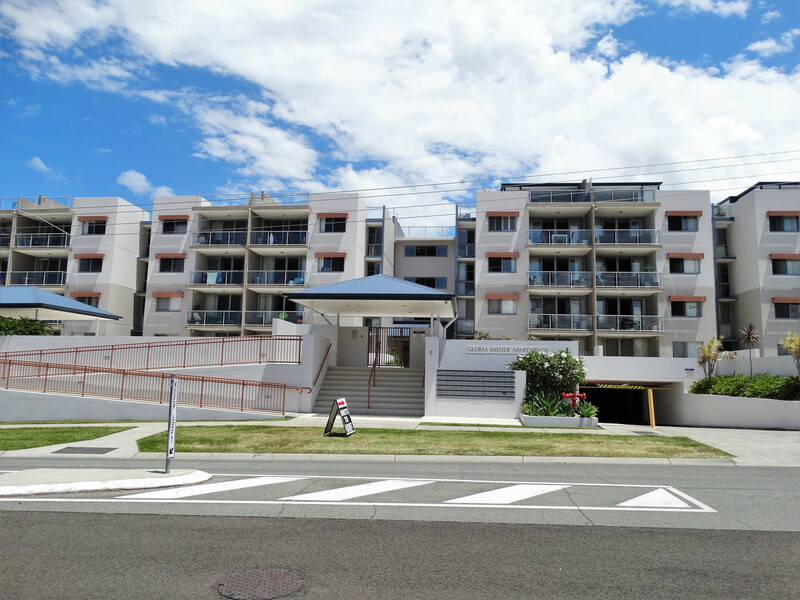 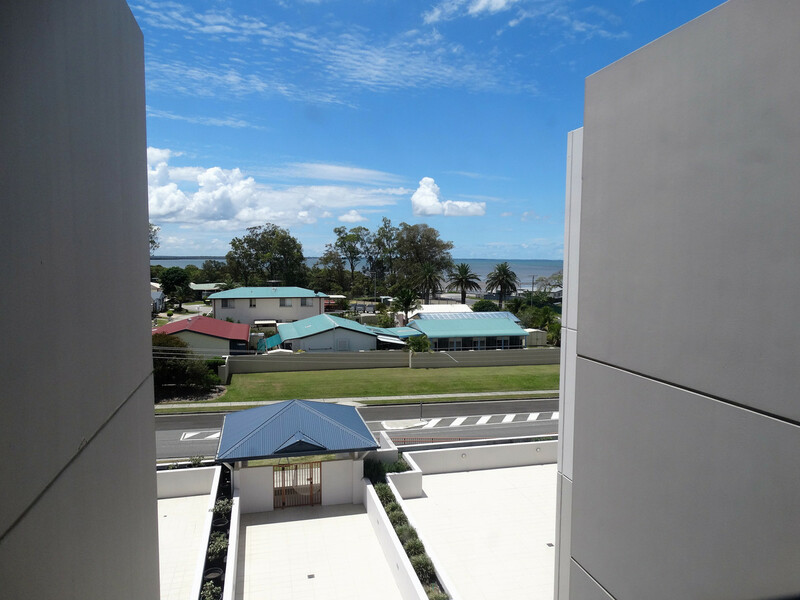 This unit is located in a secure complex just up from the Deception Bay waterfront! 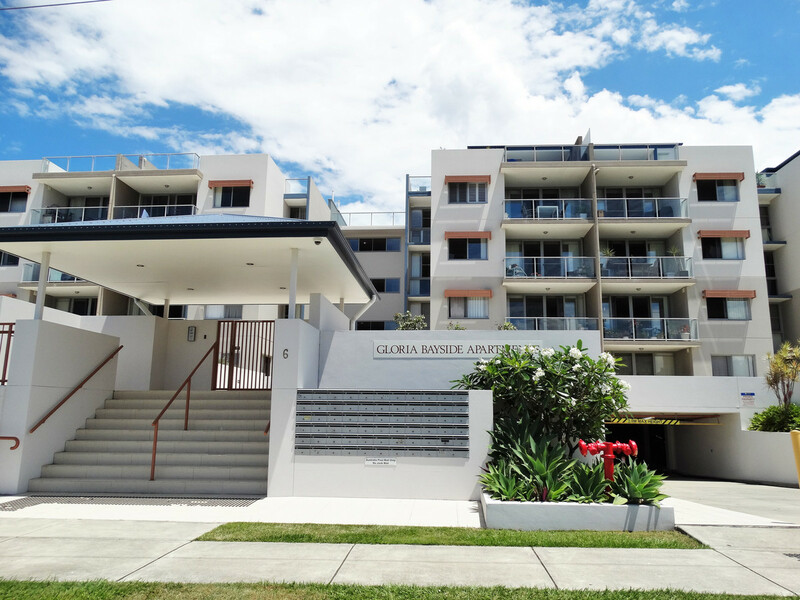 With water views from the lifts you are sure to want to move in! 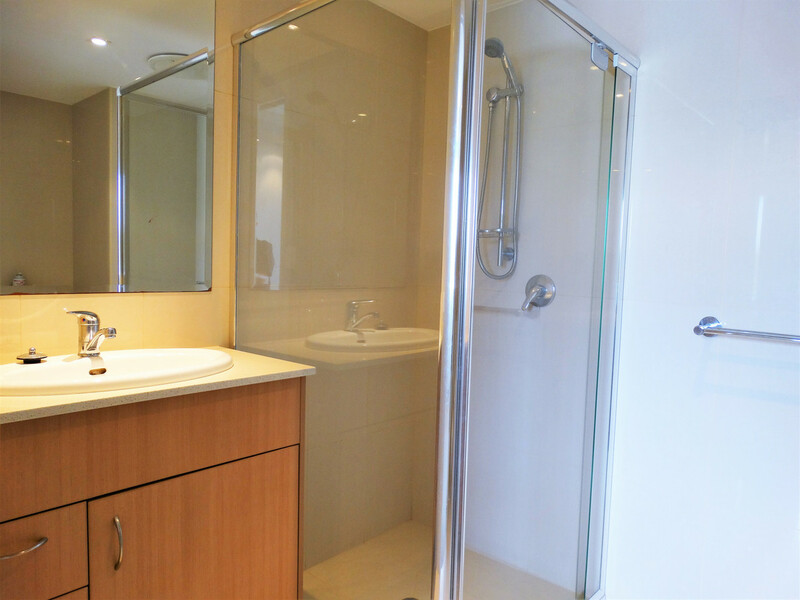 The complex also features a large swimming pool and you’ll have your own designated parking area with a storage cage. 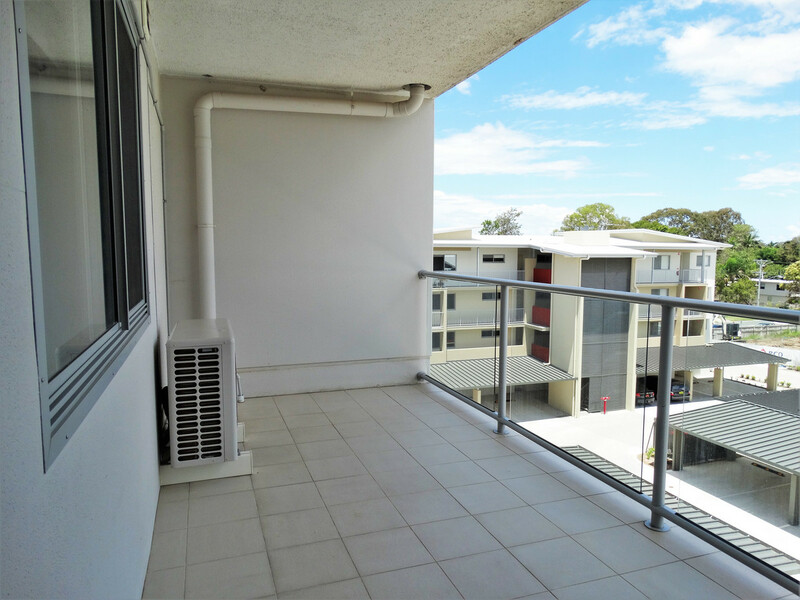 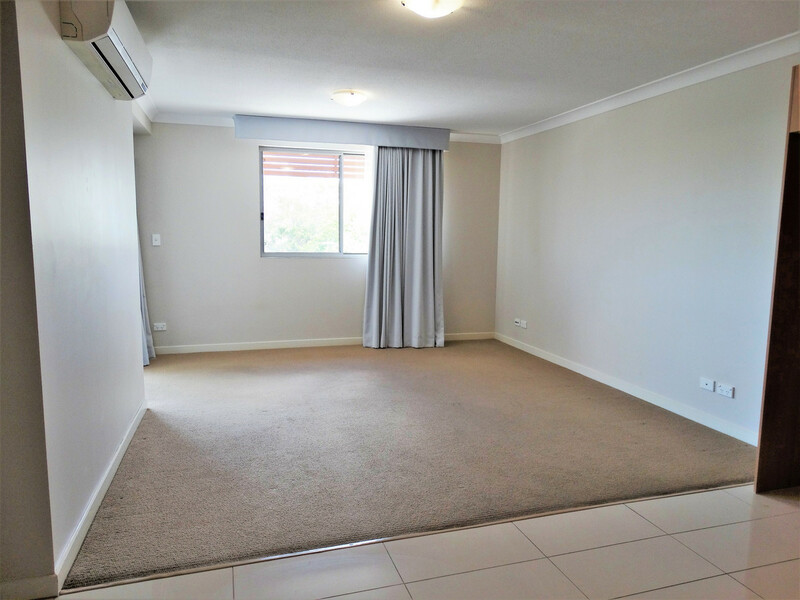 The unit offers a large lounge room with air conditioning and access to a large balcony. 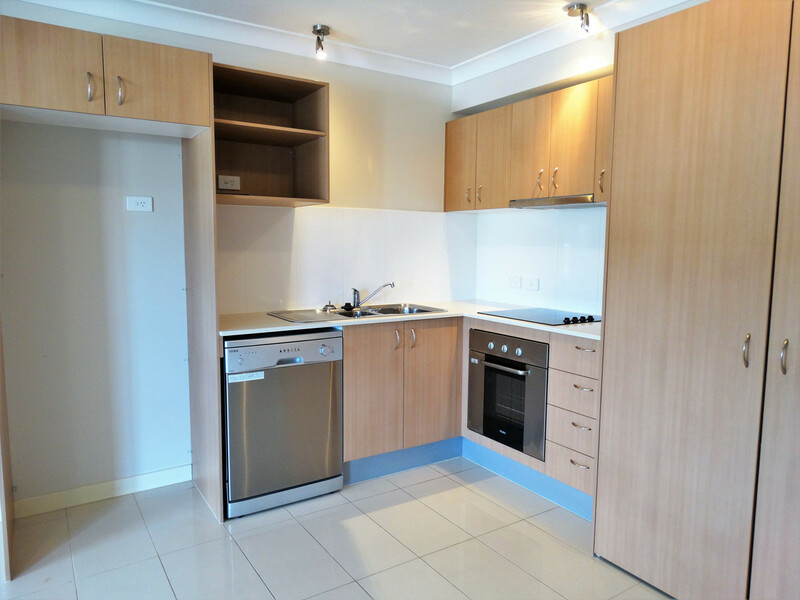 The kitchen features a dishwasher and sufficient cupboard space. 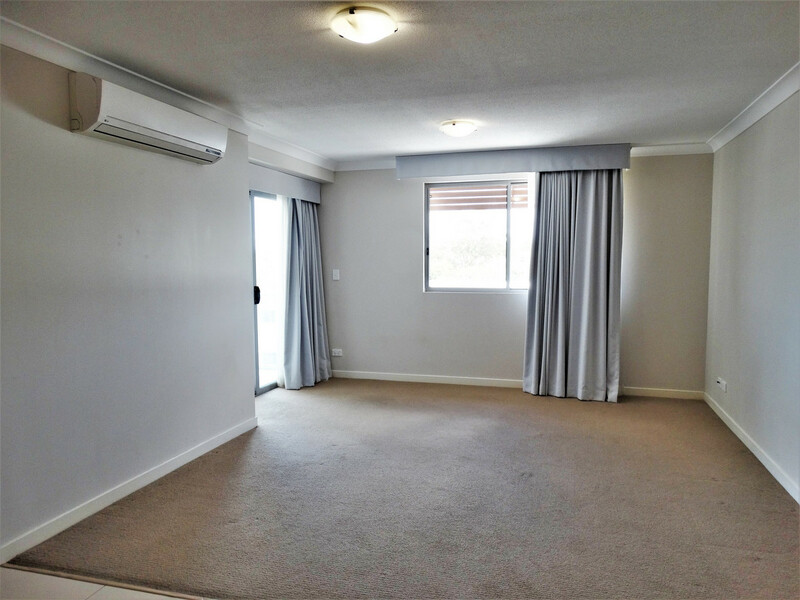 There is an internal laundry with dryer included. 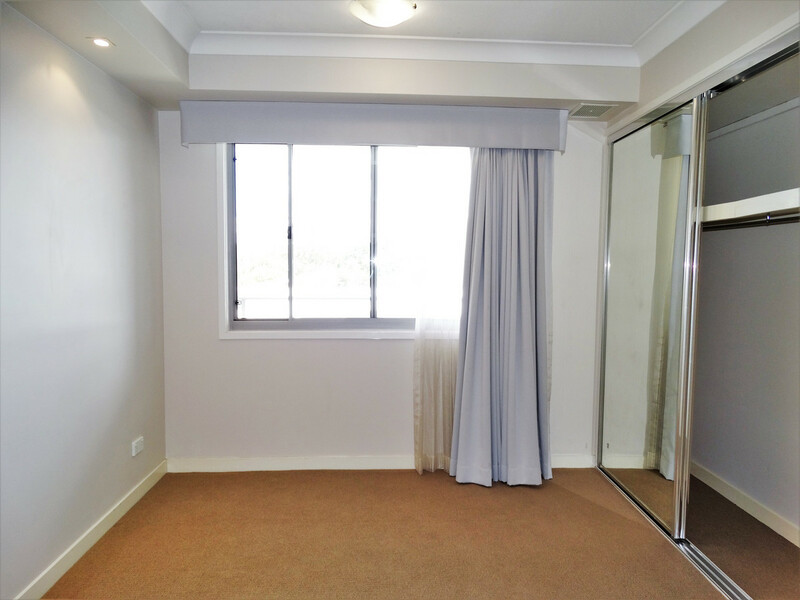 The bedroom is good sized with a large wardrobe and ensuite. 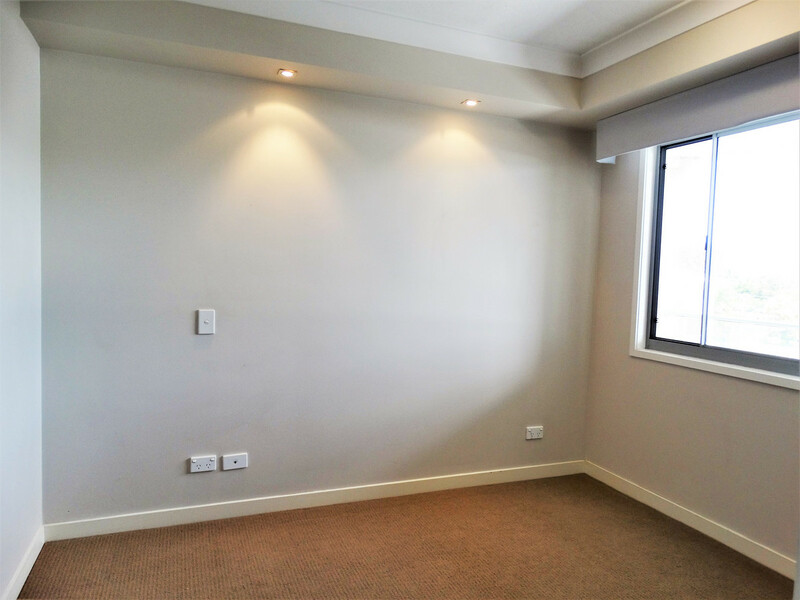 This unit is ready to go so contact us today to organise your inspection 07 3180 2800 or 0452 189 878.